Air Charter Advisors is your source for on-demand private jet charter service to/from Greece, officially known as the Hellenic Republic. Located at the southernmost tip of the Balkan peninsula in Southern Europe, Greece is home to extensive coastlines and islands in the Aegean, Ionian, and Mediterranean Seas, making it a popular vacation destination for luxury travelers and yacht enthusiasts. Flying private is the most comfortable, secure and stylish way to travel to/from Greece and the Greek Islands, and our team offers offers the highest standards in private aviation for both leisure and executive travelers. Our team is here to become your private aviation solution for luxury air travel, aircraft acquisition and private jet management in Greece. Receive competitive rates on your private flight to/from anywhere in the world, and enjoy the peace of mind you get from working with an air charter broker you can trust. 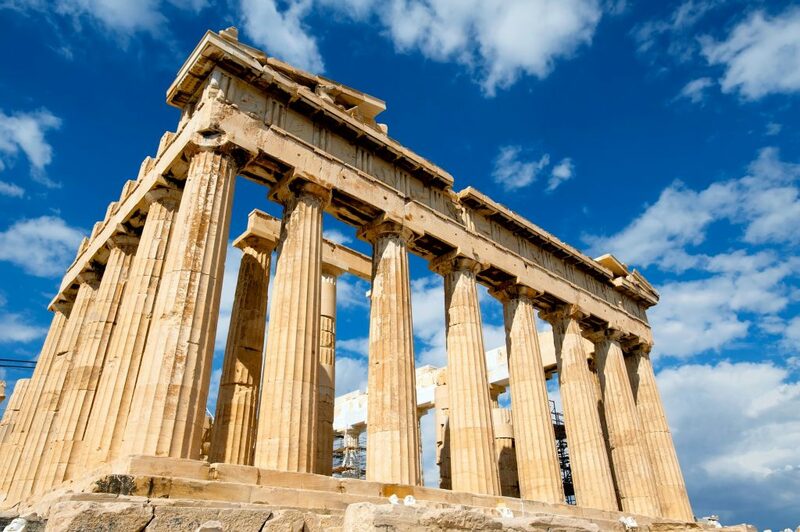 Call us at 1-888-987-5387 or Request a Jet Charter Quote to arrange your private flight to Greece. Greece is located at the crossroads of Europe, Asia, and Africa, and consists of nine geographic regions. Home to the longest coastline in the Mediterranean and the 11th longest coastline in the world, it is surrounded by seas – the Aegean, the Ionian, the Cretan and the Mediterranean – and there are a vast number of Greek Islands, of which more than 220 are inhabited. Air Charter Advisors utilizes the following airports to arrange private jet charter service to/from Greece. If you do not see your preferred airport on the list below, please contact one of our brokers with your trip details. Flying private allows clients to utilize more than 10,000 airports worldwide, arriving and departing closer to home or to their preferred destination. Private jet charter flights allow you to visit remote, exotic locations that commercial airlines simply can’t service. Business travelers benefits from the extra time saved by avoiding busy commercial hubs, taking off within minutes after arriving at the airport. Air Charter Advisors has access to the following Wyvern-certified aircraft for your private flight. All of the aircraft we utilize for charter service are operated by FAR Part 135 or 121 (or foreign equivalent) air carriers, using only veteran flight crews with a wealth of experience piloting the private jet, turbo-prop, piston or helicopter you’re flying in. 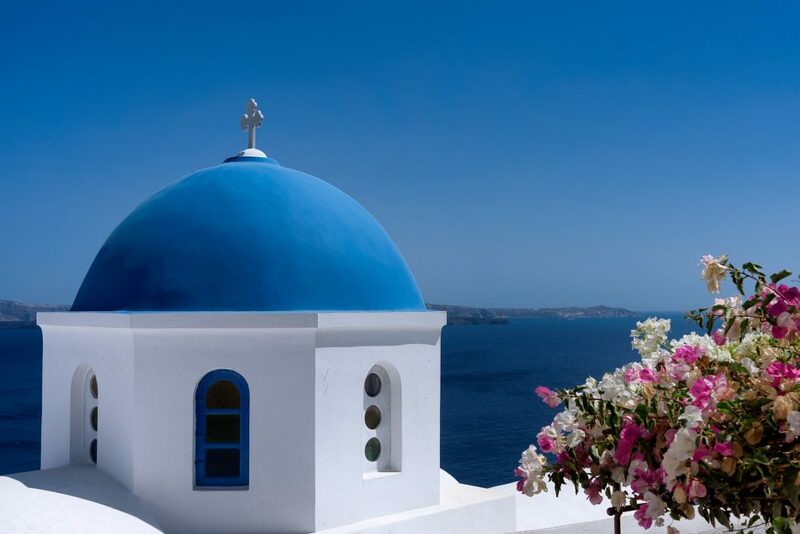 Request a Quote or give us a call at 1-888-987-5387 to speak with one of our Greece private jet charter service brokers for your next luxury vacation, business trip, or special event. Enjoy all-inclusive charter quotes, competitive hourly-rate pricing on Wyvern-certified business jets. Our private jet charter service can add hours of time to your trip to Greece while escaping the hassles of commercial travel.